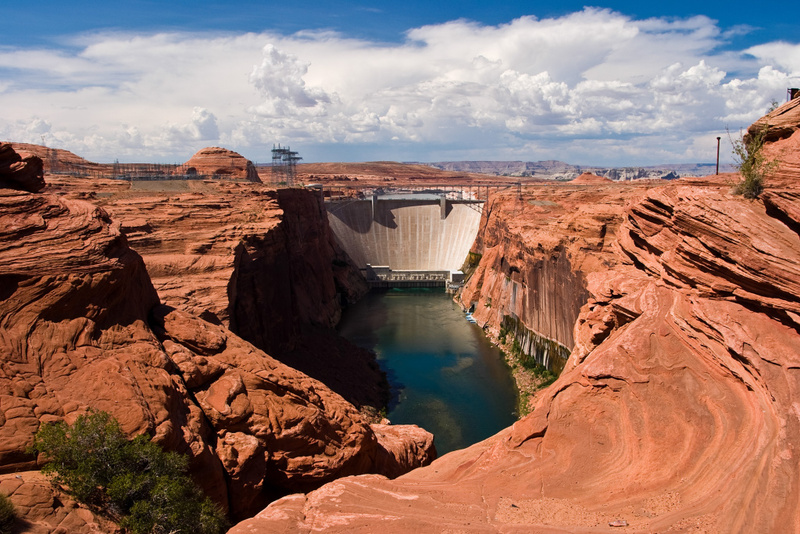 Glen Canyon Dam at the Colorado River in Page, Arizona. We take a closer look at the state's drought contingency plan, approved this week by the Colorado River Board of California. Plus, as the weather heats up, mosquitoes begin to breed. And, a chat with Pulitzer Prize finalist Laila Lalami about her new book, The Other Americans. That college bribery scandal that's hit not only USC but UCLA and Stanford, too. While the why and the how of it all is still being discussed and analyzed the vow of "never again" is now being put out there at California's highest political level. Assemblymember McCarty and other legislators gathered Tuesday to grill the University of California staff about the incidents involving its schools. At UCLA, a long time soccer coach was indicted for accepting a bribe and a parent of a UC Berkley alum was also among the dozens charged. The Colorado River Board of California voted this week to sign on to a multi-state drought contingency plan, which, somewhat ironically, might not be needed for two years because of an exceptionally wet winter. After struggling through scandal after scandal, USC has finally named a new president: Carol Folt, from the University of North Carolina at Chapel Hill. She is USC's first female president in its 139-year history. It's the first day of spring which means...spring cleaning! A simple glance at the calendar says today is March 20th. But it is also the first day of spring which, for a lot of people, means clearing out clutter, maybe excavating whatever's in the garage. You know ... spring cleaning. With Marie Kondo mania in full swing, we thought we'd repeat a feature we first aired last spring when Take Two's Sue Carpenter invited a personal organizer to her house to help figure out where to start. If you're the sort of person who enjoys a Venti cold brew or a double shot on ice Starbucks will be serving them up with a new type of lid this summer. Designed to be used without a plastic straw, the new lids use NINE percent less plastic than the company has traditionally used for its cold beverages. If you're wondering what it looks like, imagine the opening for a hot drink cup, only clear and with a larger hole for sipping. The strawless lids are already used in some Starbucks stores for specialty drinks. 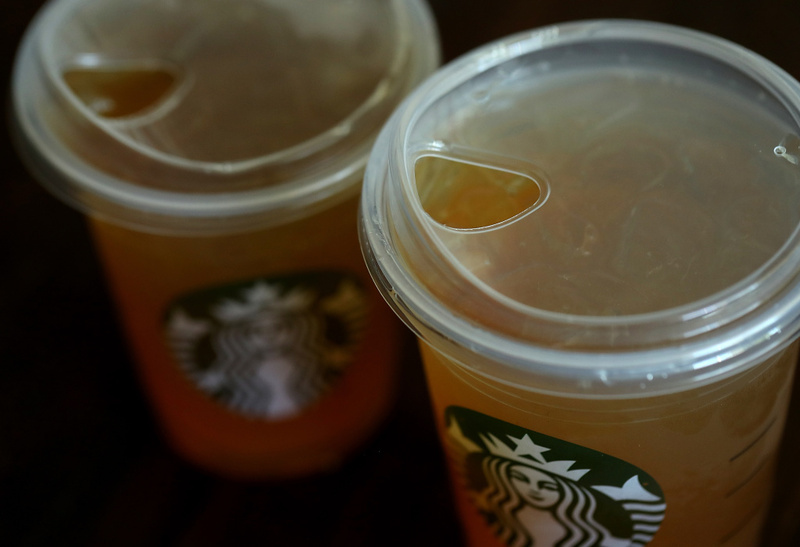 Los Angeles is one of six cities, including San Francisco and Seattle, where Starbucks will begin using the new strawless lids this summer and will start rolling them out throughout North American next year. It's official: the Disney-Fox deal is complete...but it doesn't include everything you think. Plus, Ezra Miller is taking a hands-on approach to keep himself involved as in the 2020 slated "Flashpoint." 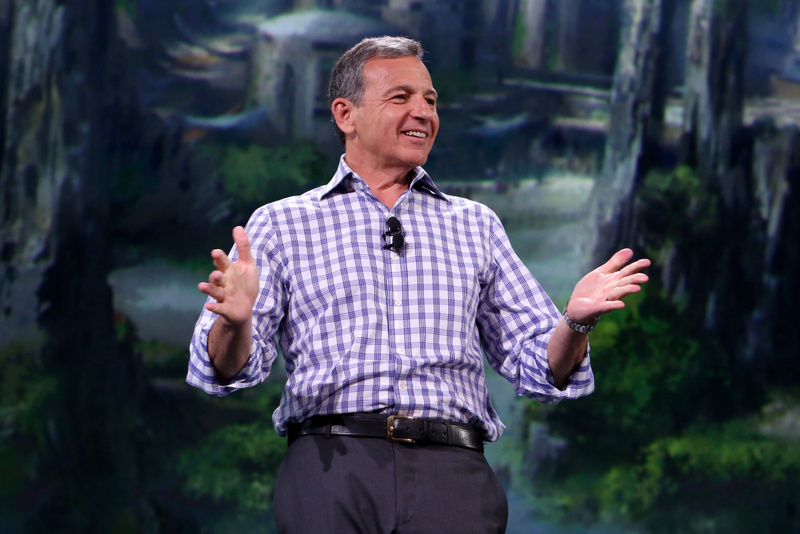 The Walt Disney Company Chairman and CEO Bob Iger took part today in "Worlds, Galaxies, and Universes: Live Action at The Walt Disney Studios" presentation at Disney's D23 EXPO 2015 in Anaheim, Calif.
Last week's shooting rampage at a pair of New Zealand mosques has become an all-too-common tragedy — a hate crime waged against individuals based solely on their religious preference. In this case, Muslims were the target. While stunning and heartbreaking, the violence was not surprising to novelist Laila Lalami, who's written about the Muslim American experience in her new novel, The Other Americans.